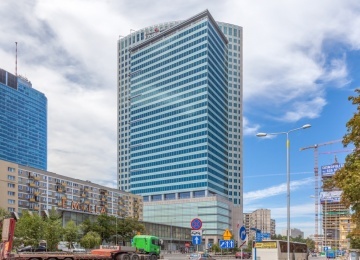 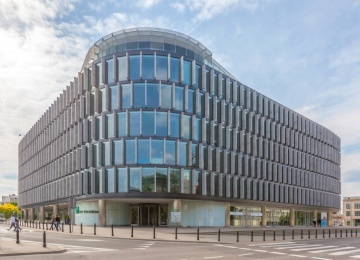 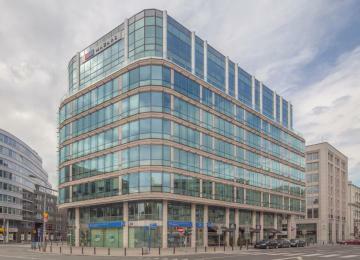 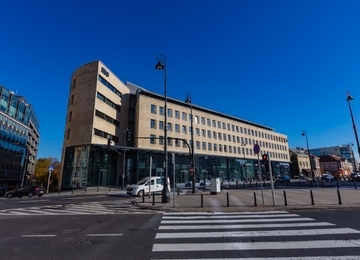 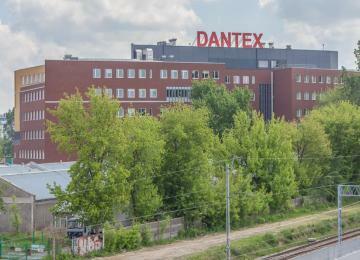 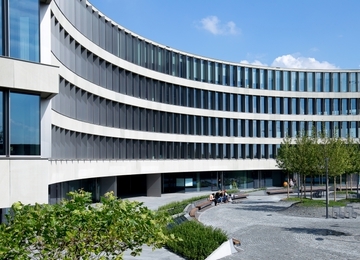 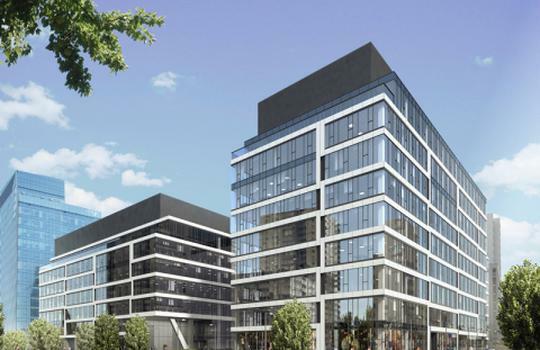 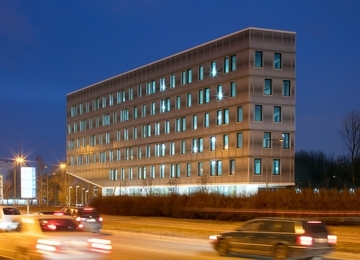 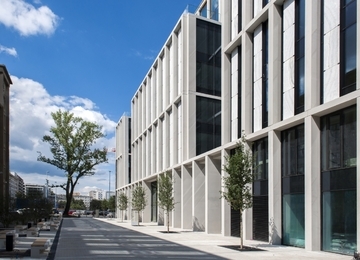 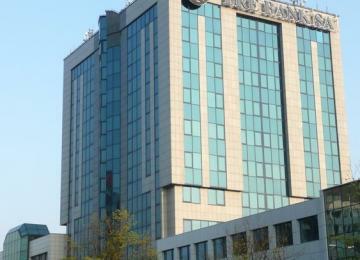 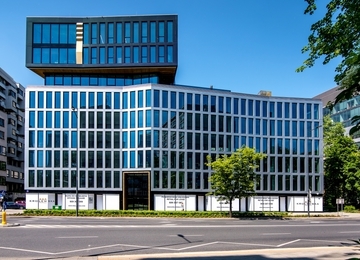 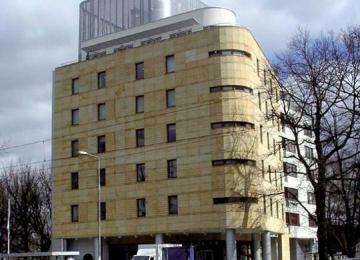 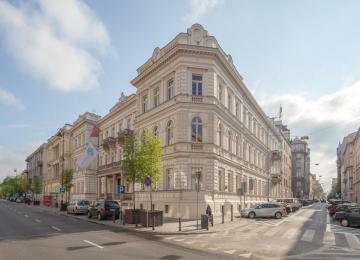 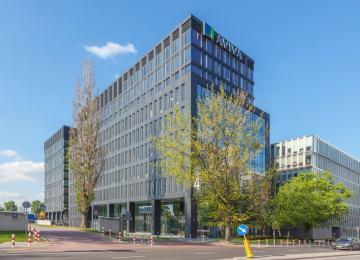 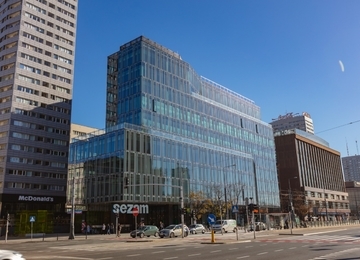 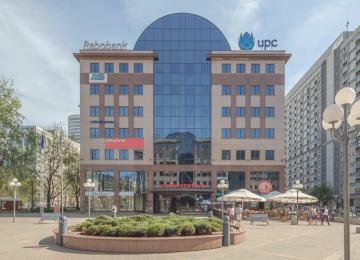 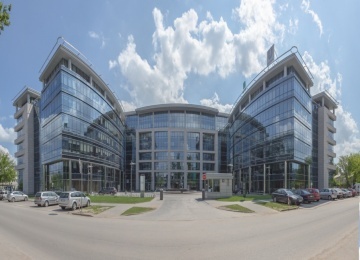 Bokserska Office Center is a 7-storey modern office building and offers over 6,600 sq m of lettable office space. 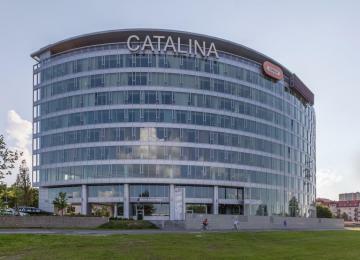 The building provides 204 parking spaces, available for employees and clients. 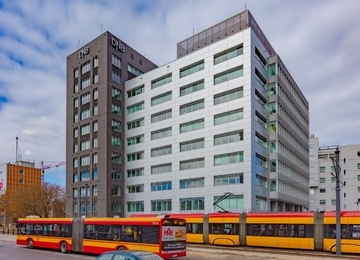 The individual working stations could be created by dividing the space with wall partitioning. 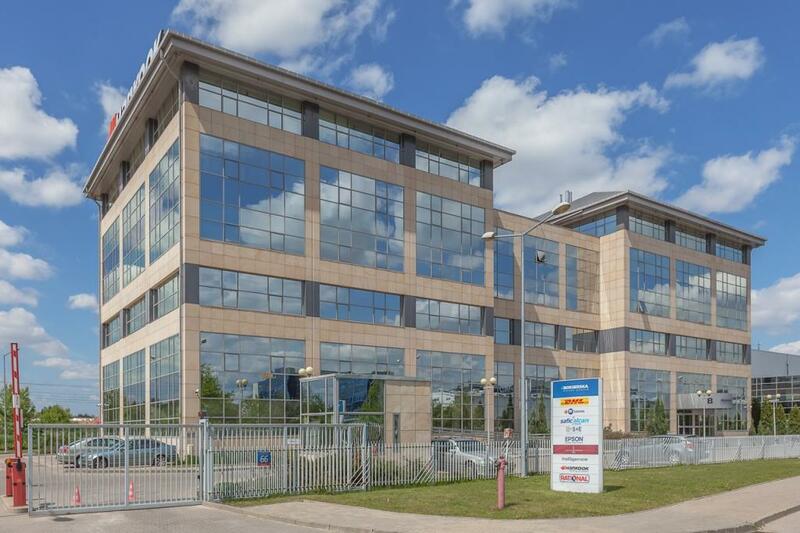 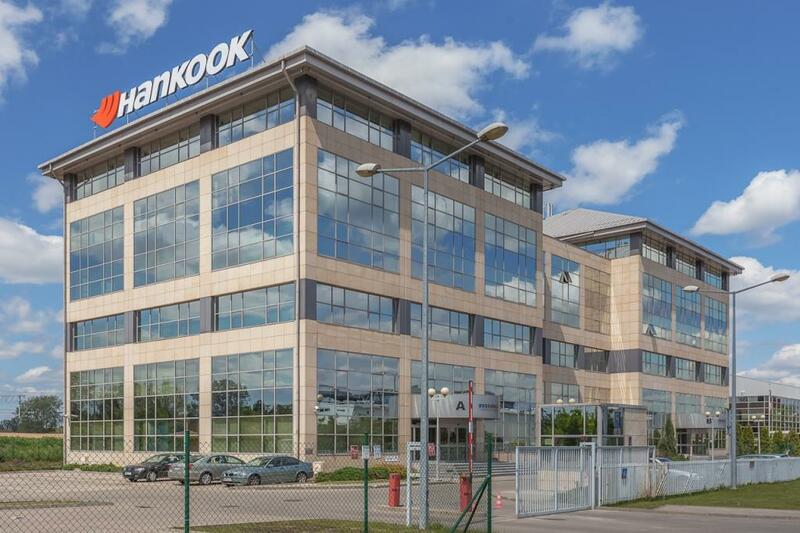 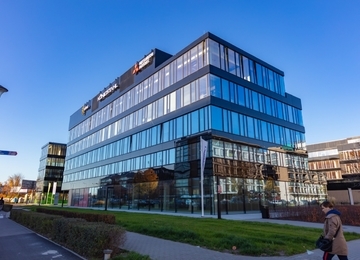 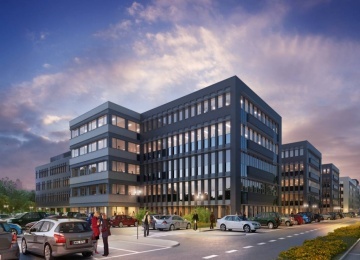 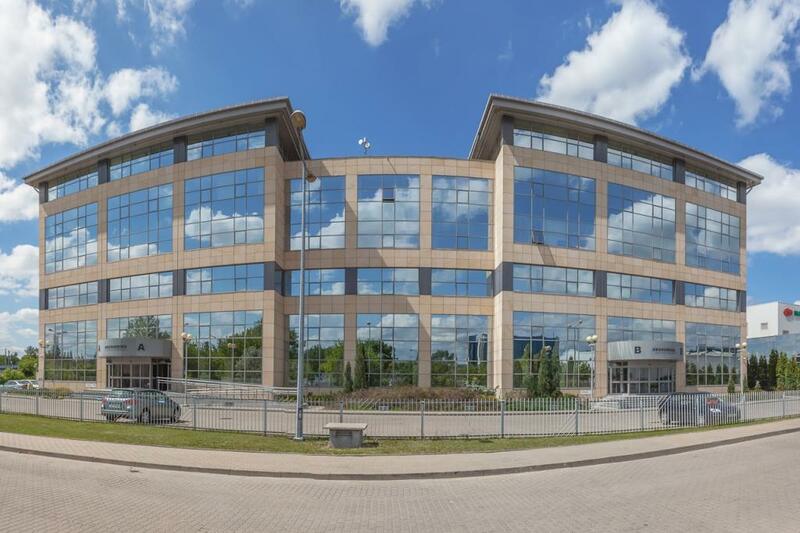 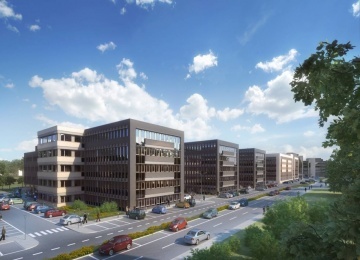 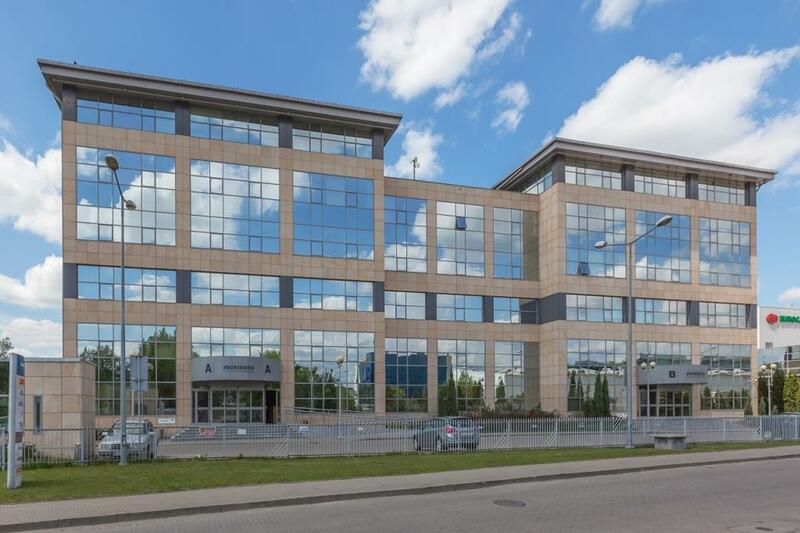 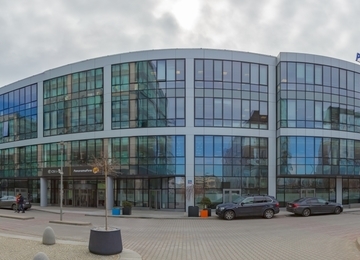 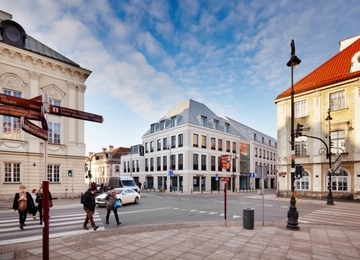 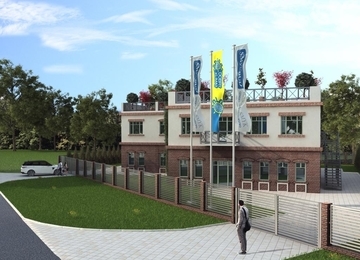 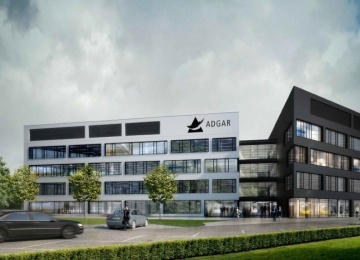 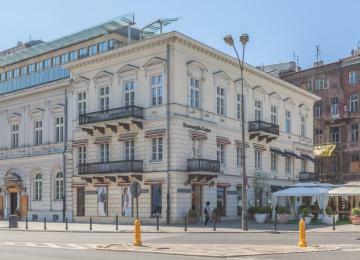 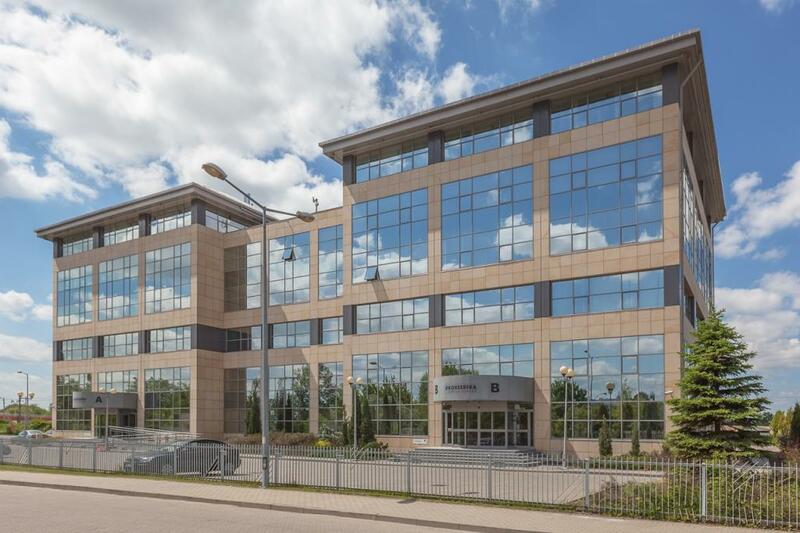 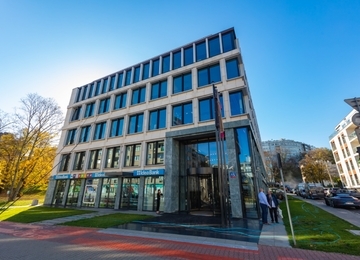 Bokserska Office Center is an office building located in the centre of Mokotów District, 10 minutes drive from Fryderyk Chopin International Airport. 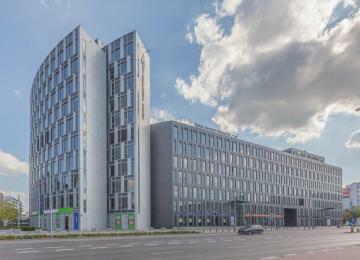 The nearby railway connects with both the southern suburbs of Warsaw and the city center.